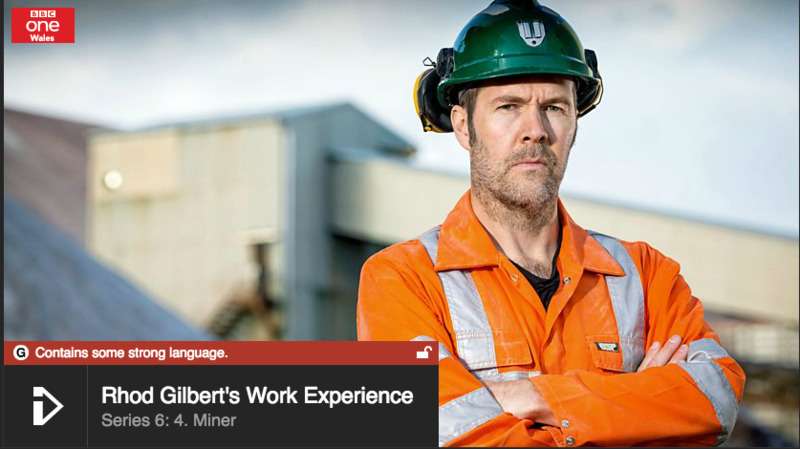 Another BBC1 Credit last night from Rhod Gilbert’s Work Experience. We spent a day filming giant diggers, enormous dumpers and massive explosions. It’s work Jim but not as we know it!